With our experience, we can take away the hassle of bookkeeping. 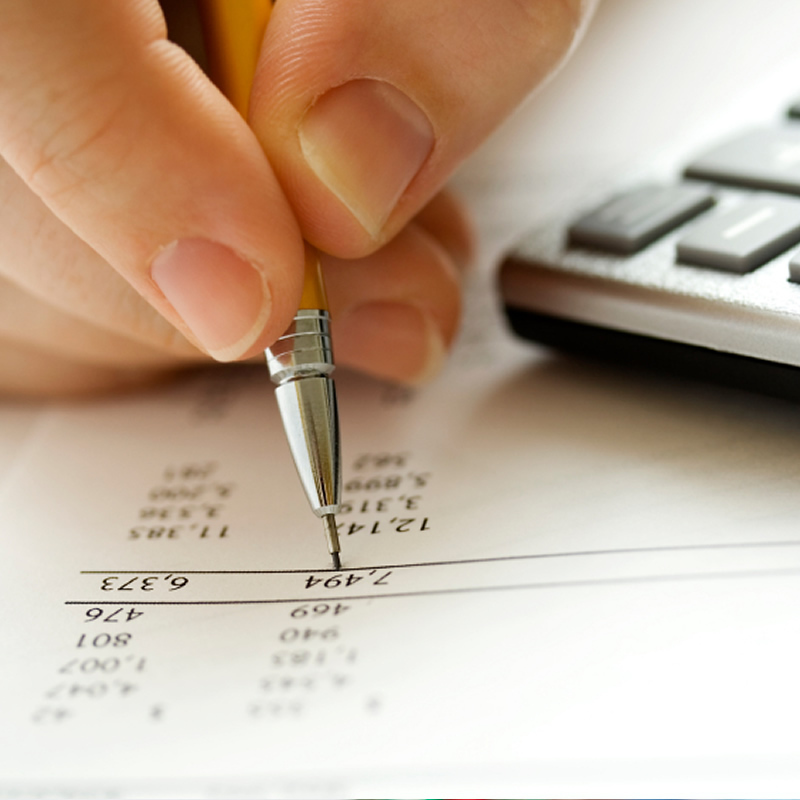 We offer fixed competitive fees that are payable monthly so that you can spread out your bookkeeping costs. Simply drop off your invoices, bank statements, etc and we will ensure that your book work is accurate and kept up to date. Alternatively, we can attend your offices and provide bookkeeping services on site or assist with your current bookkeeping arrangements. Accurate financial records and up to date information. Annual accounts can be produced more efficiently thus saving on annual accountancy charges. VAT returns easier to prepare. Regain valuable work and leisure time. No need to employ additional staff to write up your books. We can also provide you with training to allow you to keep your books yourself in the way most suitable to your business together with advice on the most suitable bookkeeping system or software for your business.